All units can operate in shallow water because of the unique 360Â° top intake. 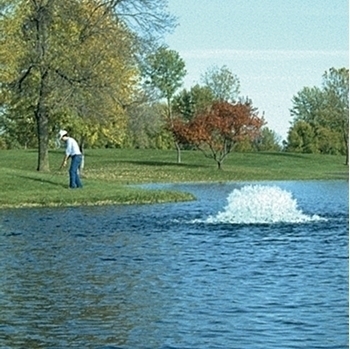 The Kasco aerators have been designed to minimize intake thrust at any given point. The uninhibited intake means greater flow and electrical efficiency.